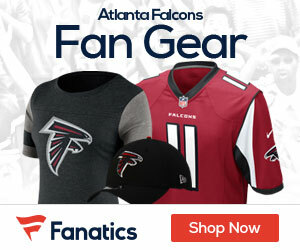 « Happy Birthday ‘Primetime’ Deion Sanders! The Falcons are set to take on the Steelers in the second week of preseason this upcoming week, and will do so without the services of running back Devonta Freeman, who Monday was placed in the league’s concussion protocol on Monday. 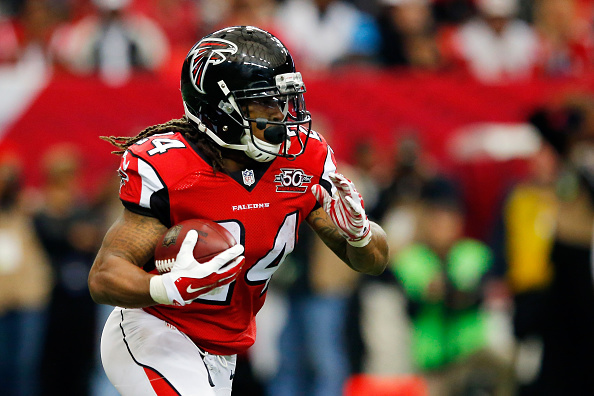 Coach Dan Quinn said that Freeman was held out of practice as well on Monday. Freeman started practice on Sunday, but left about an hour and 20 minutes in the practice. He walked off the field under his own power with a member of the training staff alongside. Freeman received fluids after going inside.